Ralph Lauren presents a supercharged new red with POLO RED EXTREME, a powerful, masculine scent for the thrill-seeker who pushes his limits and thrives on extreme sensations. 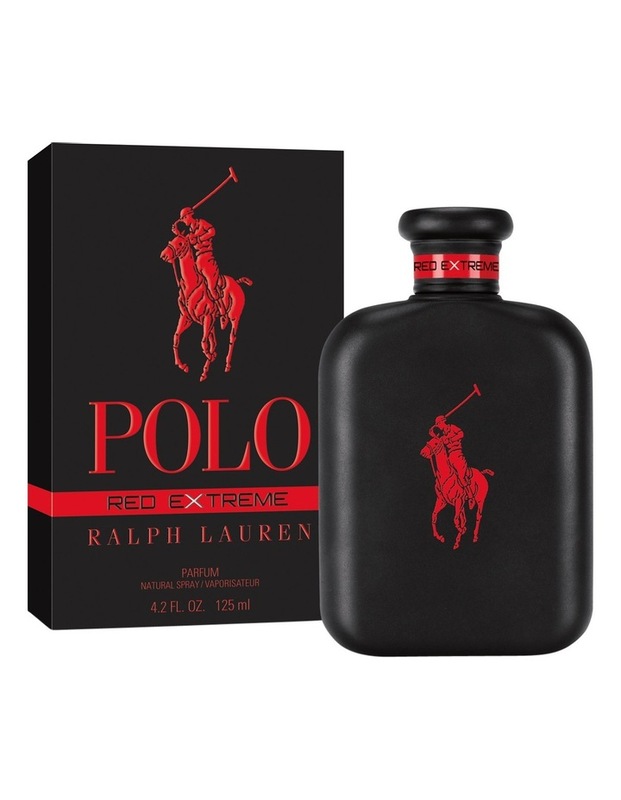 POLO RED EXTREME is a parfum, ensuring a higher concentration of ingredients for a more robust and enduring scent. An oriental gourmand fragrance, each ingredient is hand selected to ensure that they best represent speed, adrenaline and power. An EXTREME blend of black coffee essence, vibrant blood orange notes and black ebony wood. 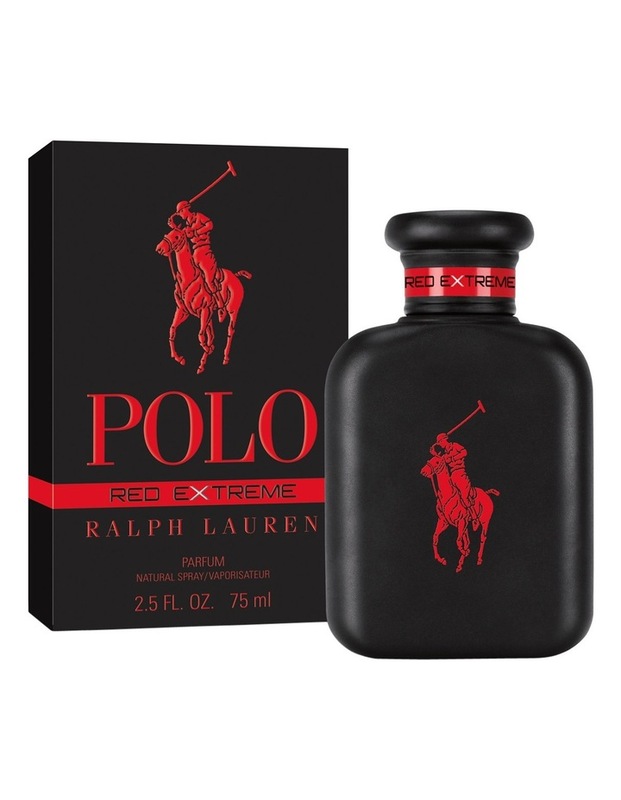 POLO RED EXTREMEs sleek design evokes the extreme ethos of the scent. Its matte black bottle embossed with a high gloss red pony is starkly bold and masculine.